Investors Developers! Rare Find! 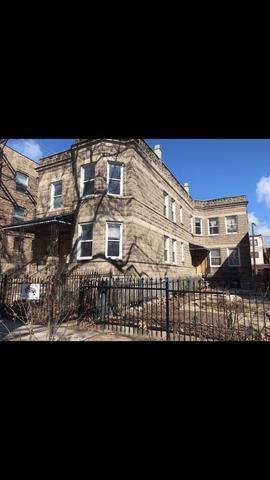 6-Unit in Andersonville. The building has been gutted and is ready for your finishing ideas. All units have 2 brs. Large basement could add more value to the finished units. has floor plans that could be included. Building also has a brand new roof and is being sold AS-IS!